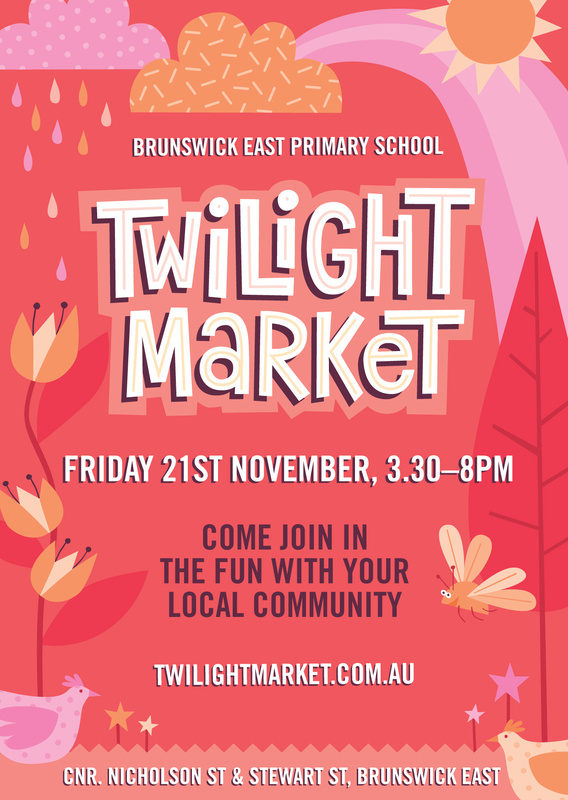 Our local primary school is having their annual Twilight Market tomorrow, Friday November 21st. Kicking off from 3:30 and running until 8pm the market has become the annual opportunity for the school to share with neighbours and local community, while also raising funds. Its only once you become a parent and your kids head off to school that you realise just how little of your child’s education is paid for by the government. Teacher’s salaries? Well, yes. Building maintenance? Rarely. 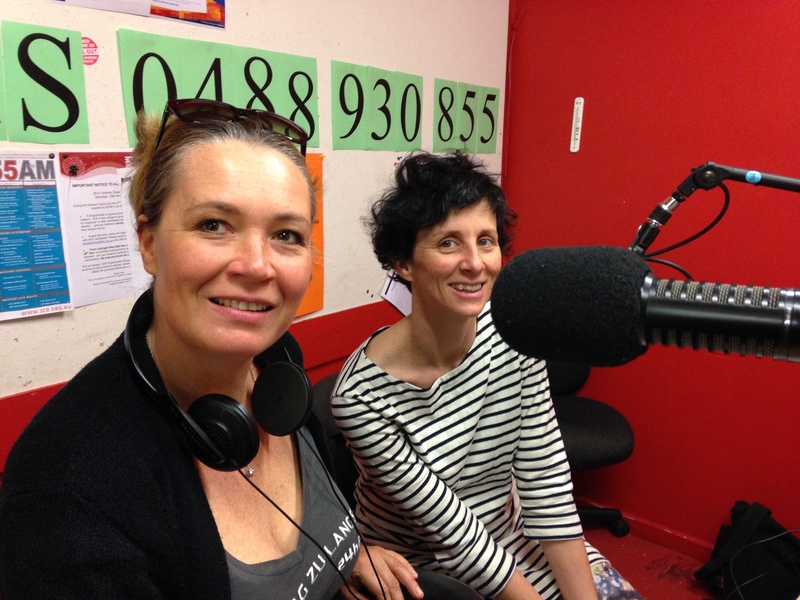 Vegetable gardens, art classes, educators, books,materials, furniture, ovals, playgrounds, bike sheds … the list goes on but never is always the answer. Parents often look for a school with good facilities without thinking about how a particular school got them, now what it might mean for them. The shade cloth above the playground, the vegetable garden, the playground, they’re all there because there were parents at the school who thought they were important enough to either build them themselves, working around their day jobs, or because there were families able to invest the time required for fund raising. 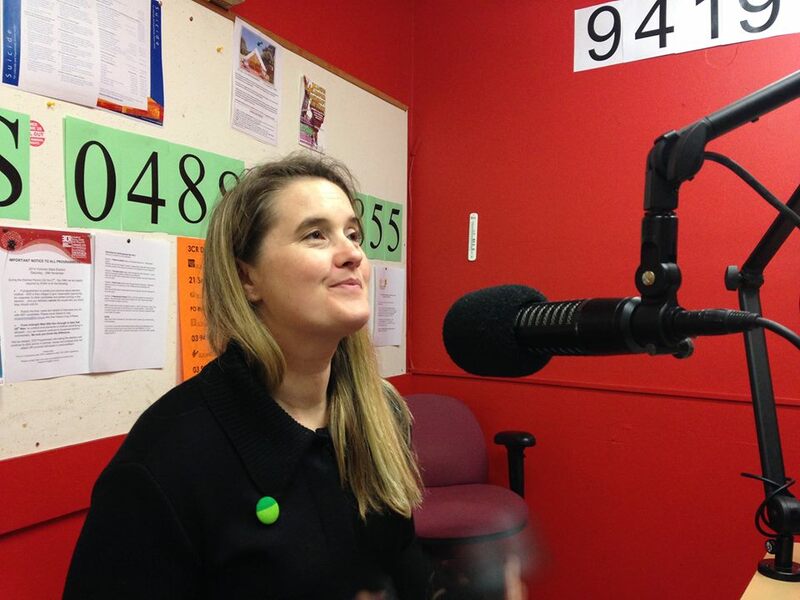 Which is all a really long-winded way (it must be the scent of an election in the air) of saying that if you’re around in Brunswick Friday afternoon, maybe on your way home, consider dropping in for a drink, a bite to eat and some fun. Thunder Road will be there, we’ve made the best homemade lemonade in the universe, there’ll be coffee from Padre, all the food is homemade and we’re throwing a pig (or most of it) into the pizza oven to make Vietnamese pulled-pork buns. There’ll be rides, craft, music, raffles, silent auctions, apple bobbing, awesome cocktails, plants, second hand stalls and more. 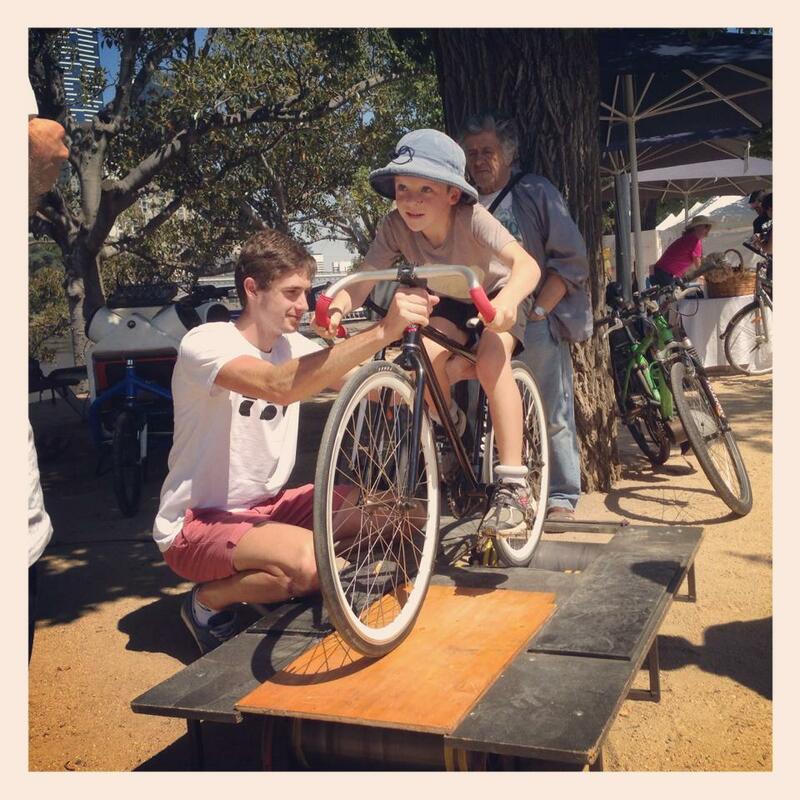 My personal favourites (and I may be biased) are the Bike N Blend stall where you can pedal up a smoothie and Brunswick Cycling Club‘s vintage rollers. Last time Brunswick Cycling Club bought these rollers along our kids wore their volunteers out and I’m betting that will be happening again.